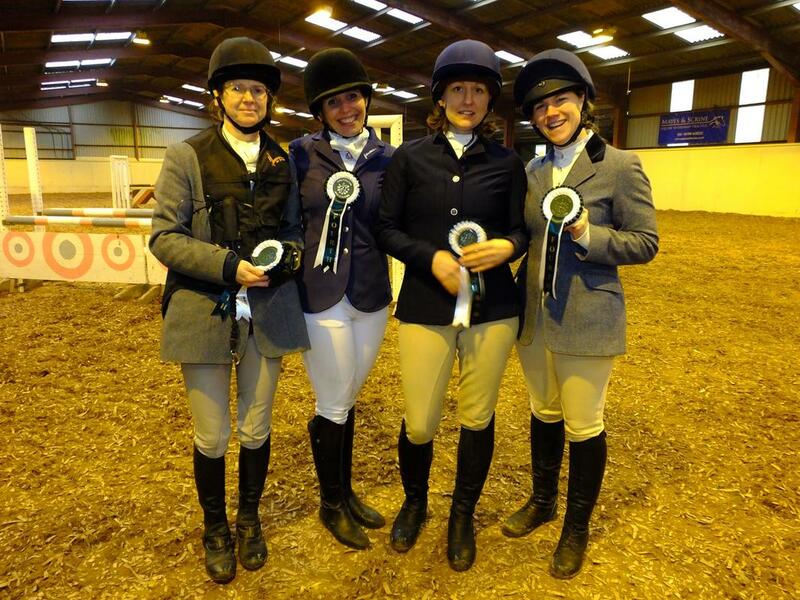 Would you like to be part of a team representing West Surrey Riding Club at the Area’s National and Local (London & South East) Qualifiers? All disciplines are included. 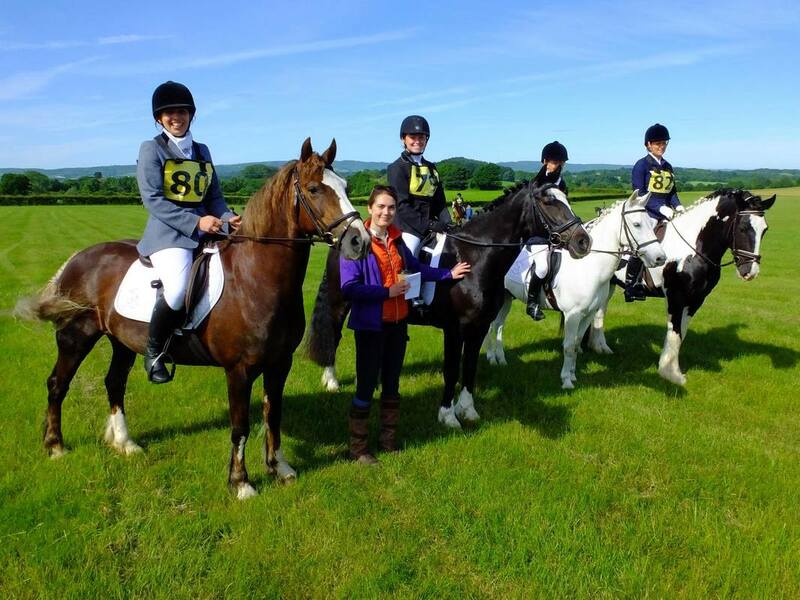 If you fancy joining a WSRC team or entering as an individual (where available) for any of the Riding Club events, please contact the relevant team manager (see details on the Committee website page and the Newsletter). They’ll be able to tell you more about which tests/heights are used at each qualifier and sign you up. Please note for the National qualifiers, preliminary entries need to be with BRC Head Office 21 days before the event, so make sure you contact the team managers in good time if you’re interested in riding for us in any of these. We really don’t only want people who are experienced in their discipline – we’re also very happy to include those who are just keen to have a go and who promise to turn up on the day! 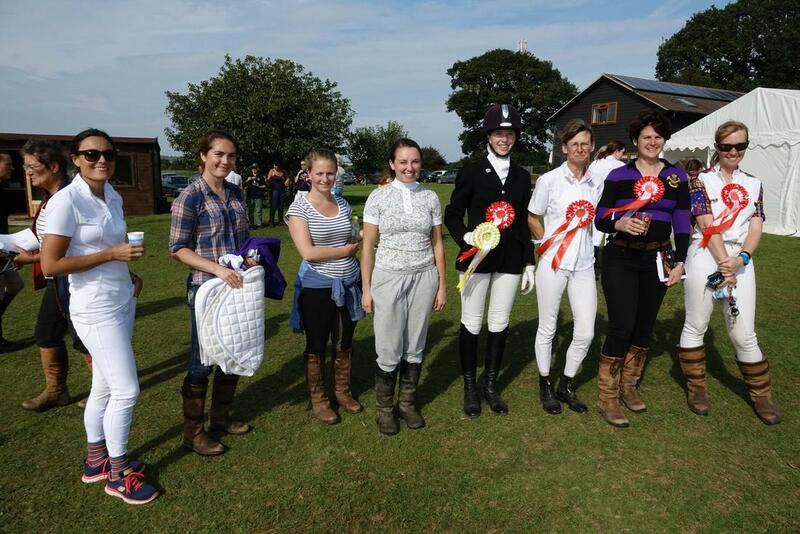 The Riding Club pays your team entries for you, these events aren’t cheap, so we need committment. If you’re in the local area when an event is on, why not drop in and support your team, there is normally always a picnic with nice cakes and prosecco! Keep an eye on our Area 11 web-site (www.brcarea11.org.uk) for more details, updates on details to be confirmed (tbc), and schedules in due time. 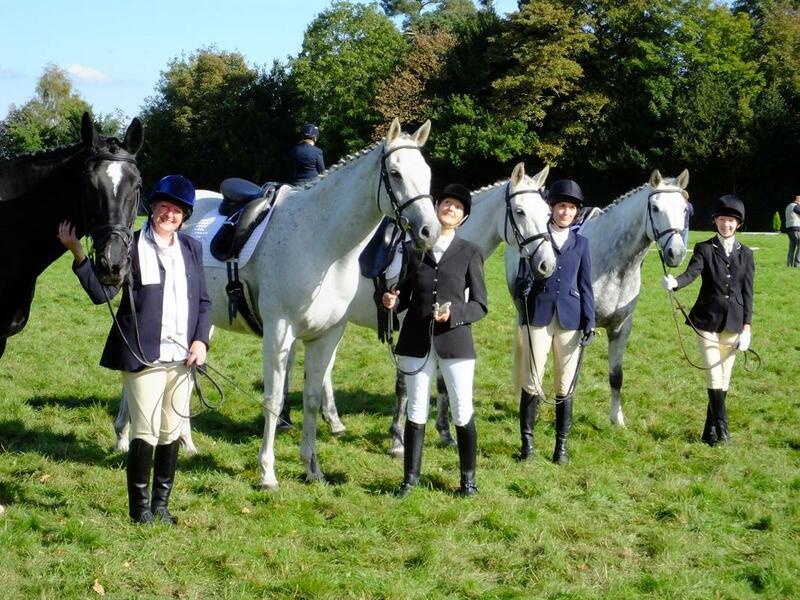 Calling all members who would like to represent the West Surrey Riding Club in team events. 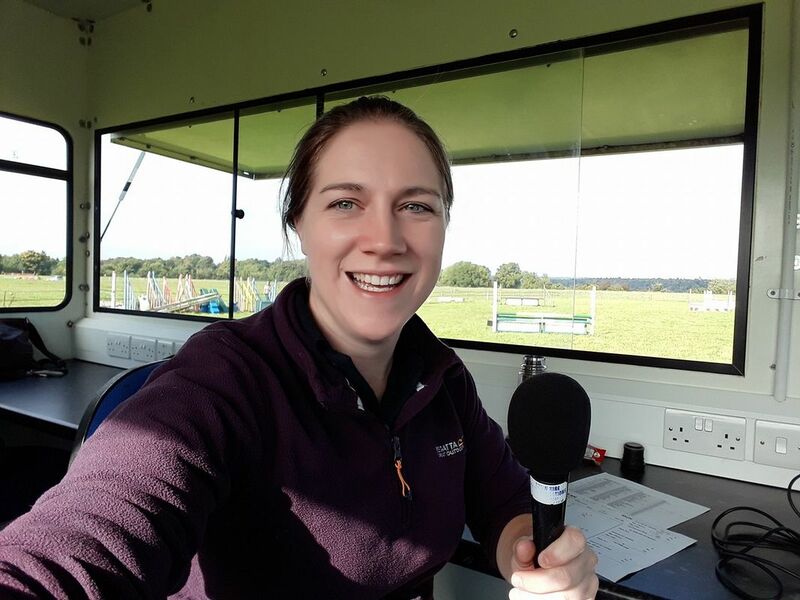 We need riders for Show Jumping, Dressage, Combined Training and Horse Trials. For details of the upcoming team events please see the latest newsletter. You can also read through our fun and informative guide to see if you have what it takes to compete on a team! If you are interested in being part of a team or HELPING at the team event please contact the relevant team manager, whose details are at the bottom of this page. We need you! We are always in need of volunteers to help at events. We need people to represent WSRC to help competitions run smoothly and to allow our teams to enter. If you are able to spare a morning or afternoon to help please let us know. To compete in one of our team events please contact the relevant team manager. Please make sure your horse vacinations are fully up to date in their passports when competing as part of a team or as an individual. Team managers will ask for scanned copies in advance. Information for riders entering qualifiers in 2018. 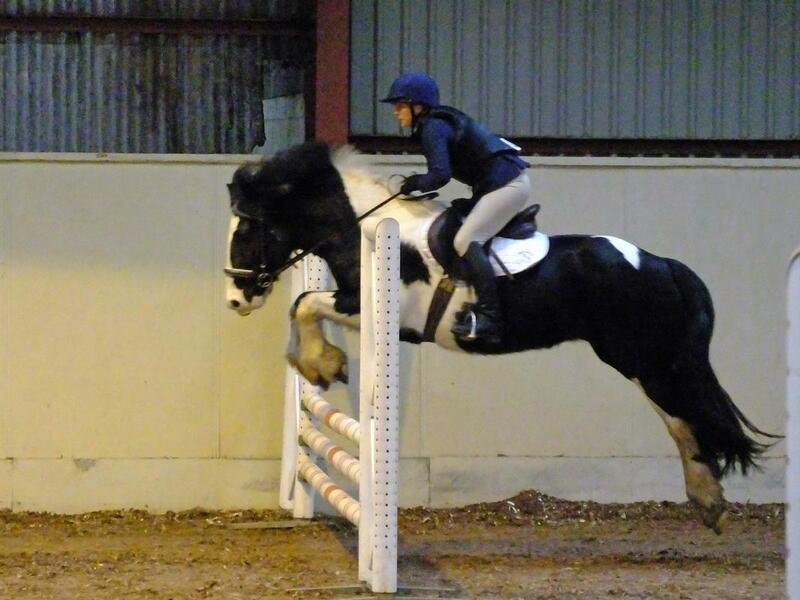 To compete in Show Jumping please email Jenny. 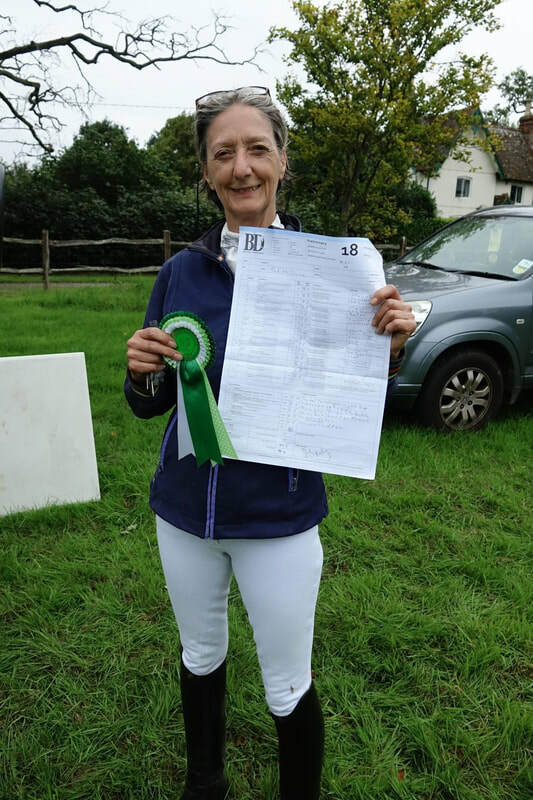 To compete in Dressage please email Julie . To compete in Horse Trials please fill out the form below and email back to Jenny.